What is The Function of a Refrigerator Water Filter? 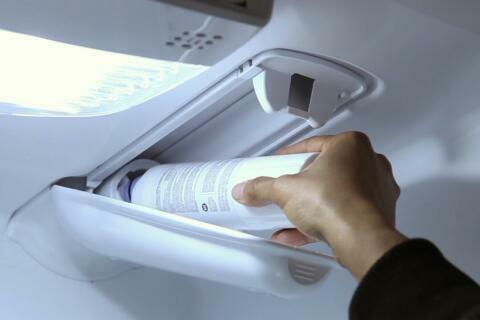 If you have a refrigerator, it is necessary to install a refrigerator water filter. If we drink water that is not equipped with a water purifier, then we may have abdominal pain, and if it is serious, we may get sick. So what is the function of refrigerator water filters? Why is there residual chlorine in the water? This is because the water plant uses residual chlorine to sterilize the water. In order to kill the bacteria in the water, the chlorine used is excessive, which is also because there is chlorine in the water. The activated carbon filter of the refrigerator water filter absorbs chlorine so that the water does not contain chlorine. Water is piped to each household, so there will be some sediment in the water. These deposits will not only have rust, but also sand. The refrigerator filter will filter out these deposits very well. Even if the water plant uses chlorine to remove bacteria, it will inevitably breed some bacteria and small bugs through the transportation of the pipeline. The refrigerator water filter will not only help us filter out these small bugs, but also remove bacteria from the water. We drink water every day, especially when summer comes, we have to drink some ice water. 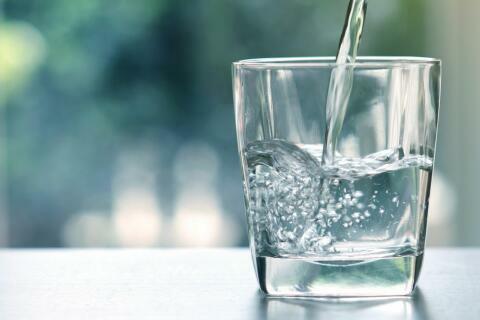 Install a refrigerator water filter and let us drink more healthy and pure water.